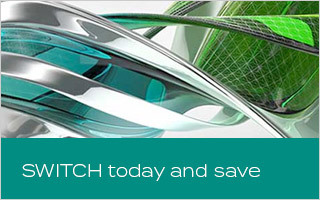 Subscribing to Autodesk® is the most flexible and cost-effective way to access and manage the latest design, engineering, and software releases. 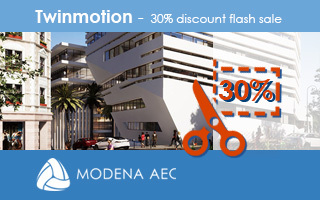 Subscribing to Autodesk products is both simple and scalable—and with multiple terms to choose from, it’s easy to find the best fit for your project and budget. If you want to stay competitive and ahead of the curve, you need to be using the latest software. 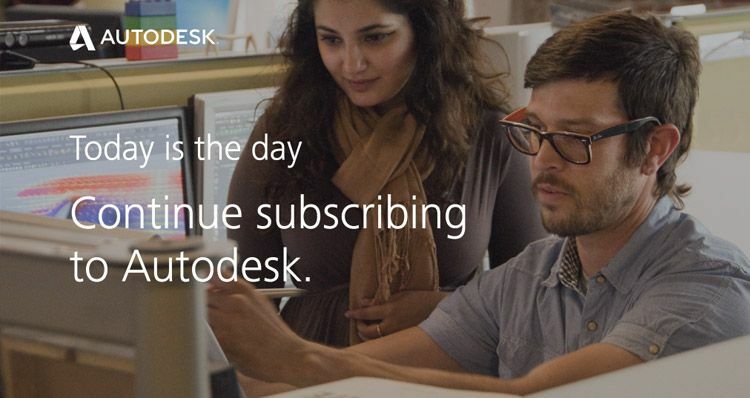 Connect with your Autodesk Authorized Reseller to continue subscribing today.